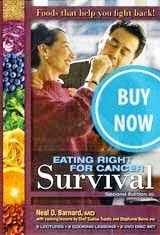 Summary: Learn the importance of iron in the diet and how to get enough iron the vegetarian way. Iron is an essential nutrient because it is a central part of hemoglobin, which carries oxygen in the blood. 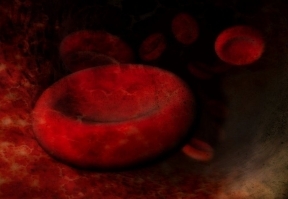 Iron deficiency anemia is a worldwide health problem that is especially common in young women and in children. Fortunately, many vegetables, such as broccoli and bok choy, which are high in iron, are also high in vitamin C so that the iron in these foods is very well absorbed. Commonly eaten combinations, such as beans and tomato sauce or stir-fried tofu and broccoli, also result in generous levels of iron absorption. 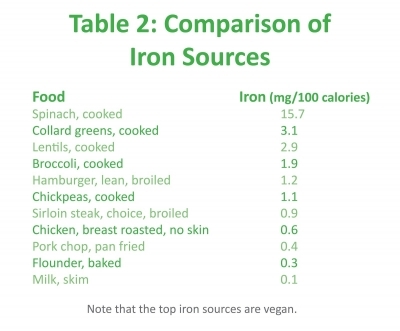 It is easy to obtain iron on a vegan diet. i. 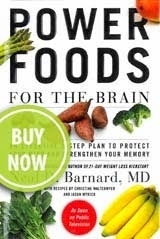 Institute of Medicine, Food and Nutrition Board, Dietary Reference Intakes for Vitamin A, Vitamin K, Arsenic, Boron, Chromium, Copper, Iodine, Iron, Manganese, Molybdenum, Nickel, Silicon, Vanadium, and Zinc (Washington, DC: National Academy Press, 2001). ii. E. Haddad et al., "Dietary intake and biochemical, hematologic, and immune status of vegans compared with nonvegetarians," Am J Clin Nutr 70 (1999, suppl): 586S-93S. iii. R. Obeid et al., "The impact of vegetarianism on some haematological parameters," Eur J Haematol 69 (2002): 275-9.
iv. 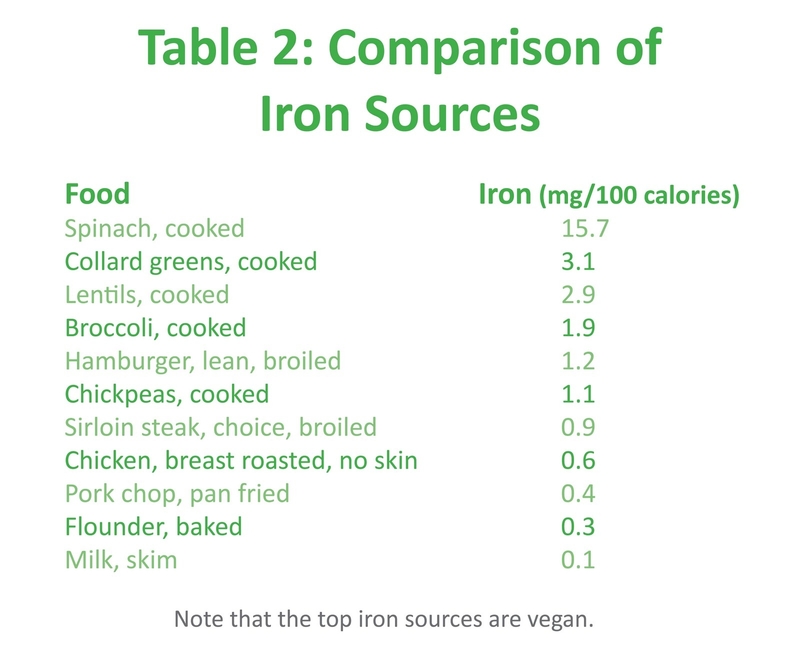 L. Hallberg, "Bioavailability of dietary iron in man," Ann Rev Nutr 1 (1981): 123-147.
v. A. Gleerup et al., "Iron absorption from the whole diet: comparison of the effect of two different distributions of daily calcium intake," Am J Clin Nutr 61 (1995): 97-104.